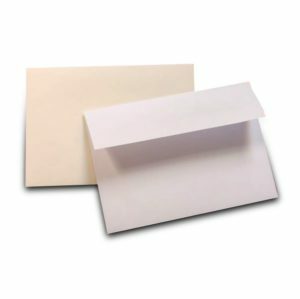 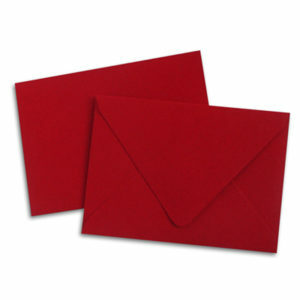 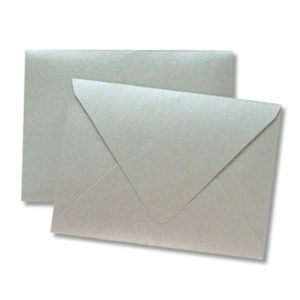 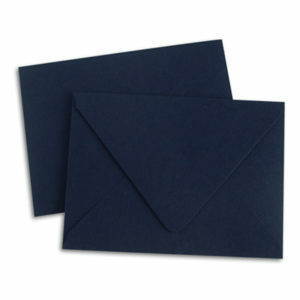 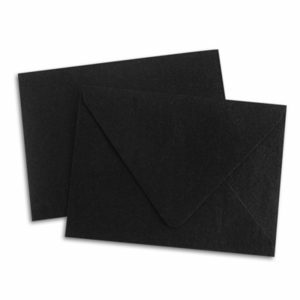 High-quality, paper envelopes. 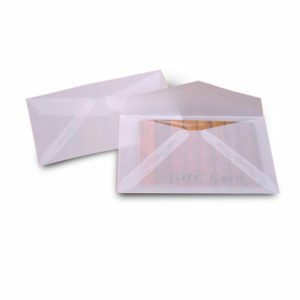 Create a simple, elegant presentation for your gift cards. 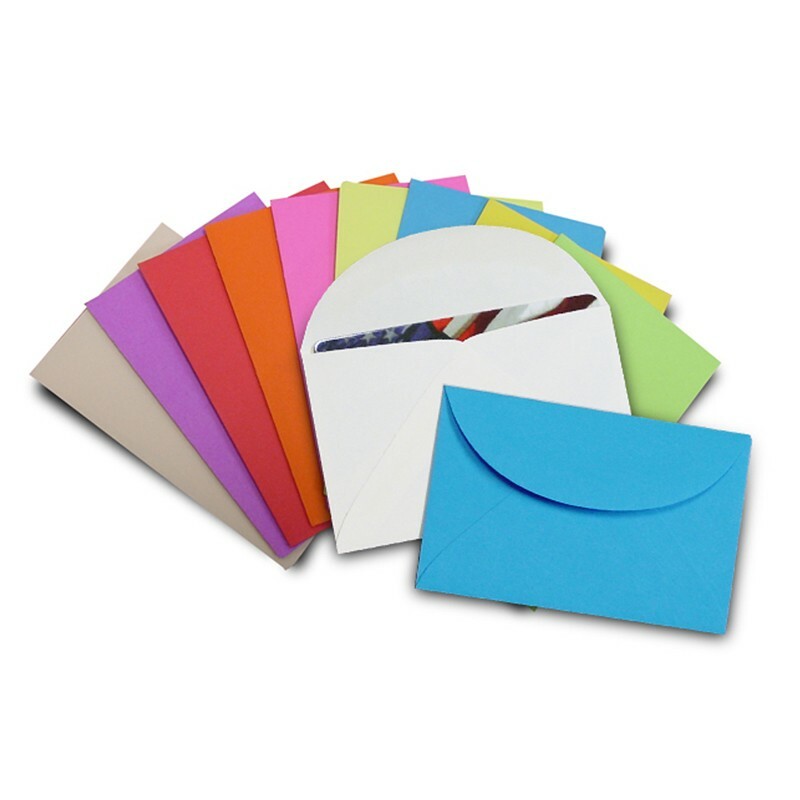 These basic gift card envelopes come in a variety of beautiful starburst colors: red, pink, green, blue, orange, lime, lemon, plum, yellow or ivory. 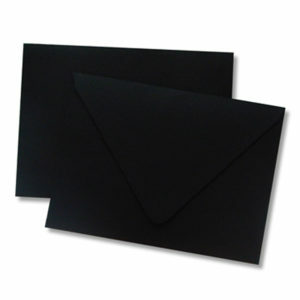 Dimensions are 2 5/16″ x 3 5/8″, not including flap with fastening glue.